WASHINGTON, DC — Marina Kiotsekoglou, a graduate student at The George Washington University’s Elliott School of International Affairs, and Floriana Boardman, a sophomore at Fordham University, participants on the Tenth Annual AHI Foundation Study Abroad program, had their experiences published recently. In her piece titled, “Why the Cyprus Conflict Requires International Intervention,” Kiotsekoglou recounted what it was like to experience the Cyprus problem in person and the actions required by the international community to resolve the issue. 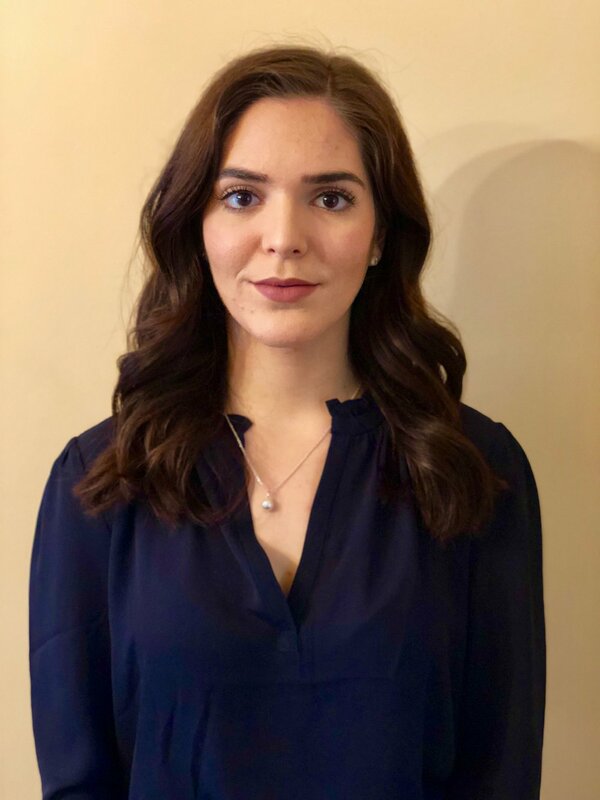 The International Affairs Review, a graduate student-run publication of the Elliott School of International Affairs in Washington D.C., published her account on November 12, 2018. Marina Kiotsekoglou earned her Bachelor of Arts after three years at Pennsylvania State University, where she majored in International Political Economy. She is pursuing a Master’s Degree in International Affairs at the Elliott School. Her two fields of concentration are International Law and Organizations and Conflict Resolution. Marina’s expected graduation date is May 2019. 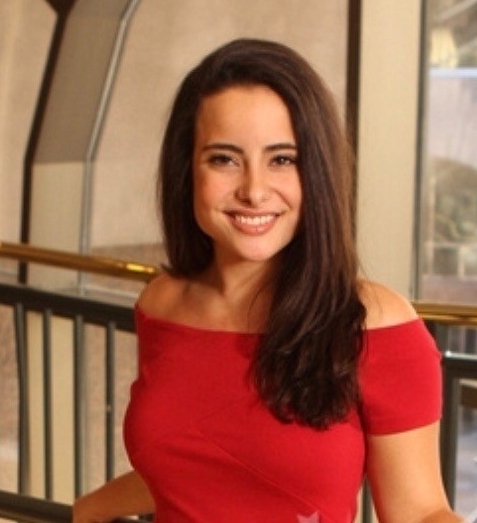 Floriana Boardman had her study abroad experience published in The Voice, the community news and history of the Charlotte Greek American community. In her piece titled, “AHI Foundation Foreign Policy Trip: Human Rights and Politics Collide in Cyprus,” Boardman highlights the tragic human rights issue of the missing people in Cyprus. She details the statistics of those still missing from the brutal Turkish invasion in 1974 and how the Cyprus Problem should be viewed from a moral and humanitarian standpoint in order to bring closure to the families of those who’s loved ones are still missing. Floriana Boardman is majoring in Political Science with a double minor in Orthodox Christian Studies and Middle Eastern Studies. She is a recipient of the Fordham University Loyola Scholarship. At Fordham, Flora is involved with the school newspaper, the Campus Activities Board, The Hellenic Society, UNICEF and Orthodox Christian Fellowship. Floriana spent 2016 working with IOCC as a youth representative, and spent the summer of 2017 studying abroad in Athens through the AHEPA Journey to Greece program.